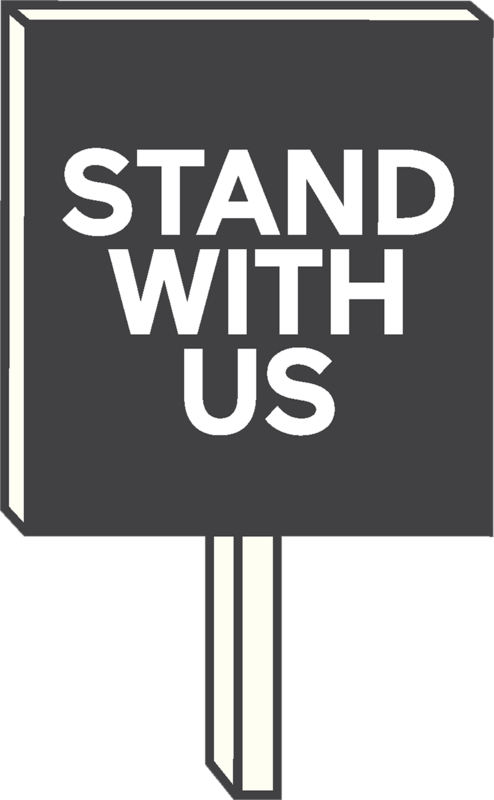 We stand with women and children, and in doing so, we defend the law in Northern Ireland which protects the life, health and dignity of them both. 2017 marks fifty years since the introduction of the 1967 Abortion Act. This piece of legislation radically widened access to abortion throughout England and Wales and similar provisions were adopted in Scotland. The law was never extended to Northern Ireland. 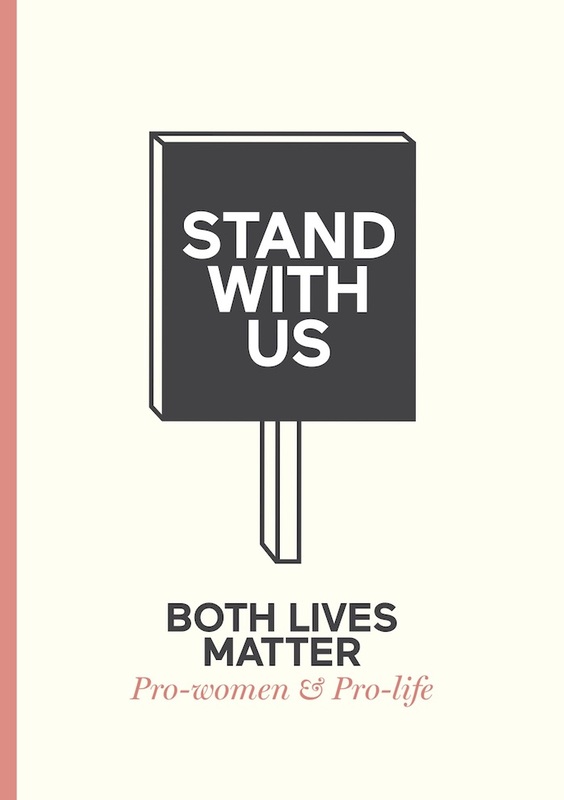 Instead, the law in Northern Ireland strikes that difficult and delicate balance between the protection of both mother and unborn child. According to statute and case law it is unlawful to terminate a pregnancy by abortion. There exists however a legal defence where continuation of the pregnancy would threaten the life of the mother. This phrase is interpreted as a threat which has a real and serious, permanent or long term, adverse effect on physical or mental health. We believe this unique law holds the tension, as far as humanly possible between women and unborn children, freedom and societal responsibility, ensuring the preservation of the value of life across society. Both lives are linked biologically and in family relationships and the law reflects this as it stands. So we resist changes to the law which would weaken the protections for women and unborn children. 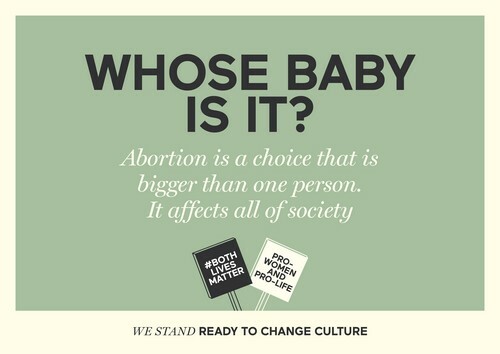 Instead the law should be supported by the provision of more services and support for women and children, allowing real choices that enable every woman in every pregnancy to choose life regardless of individual circumstances. If a woman feels she has no choice other than abortion, this is not real choice. If women have to choose between abortion and their education or career, this is not true equality. 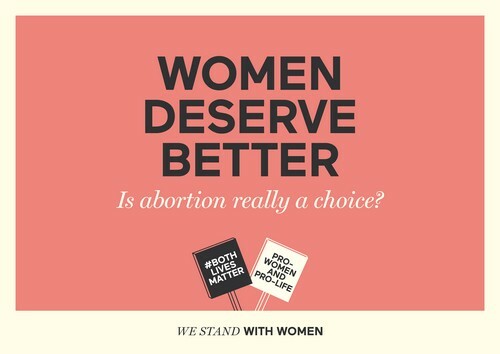 Women deserve better care than abortion. To resist a change in the law is to challenge the current culture and change it for the better.